The iconic mystery solving teenager from the classic Nancy Drew books is back with an all-new feature length film that will keep you guessing until the very end! 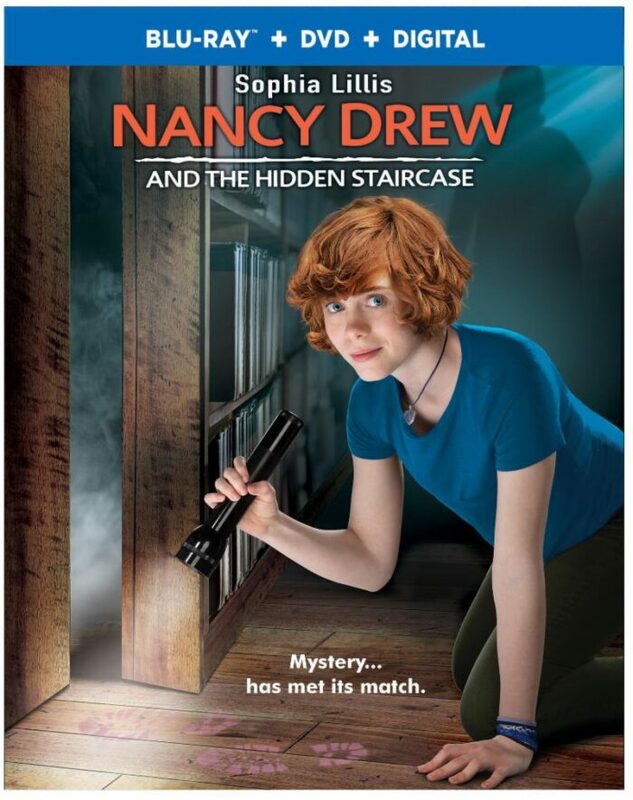 Warner Bros. Home Entertainment has released Nancy Drew And The Hidden Staircase on Digital and Blu-ray™ Combo Pack & DVD on April 2, 2019. Executive Produced by Ellen DeGeneres, the film stars Sophia Lillis (IT and “Sharp Objects”), Sam Trammell (“True Blood” and “This is Us”), and Linda Lavin (“The Good Wife” and “Alice”) and follows Nancy Drew in her new town, making new friends and on a mission to solve the case! I am a terrible librarian because I have never read a single Nancy Drew book even though Big Sis who is 10 has read several. Even my mother has read Nancy Drew! That didn’t stop me from enjoying every minute of this movie though. In this movie we see a new more modern Nancy Drew with a cell phone and she rides a skateboard! The actress that plays Nancy Drew is so likeable and fun that tweens will fall in love with her and want to be just like her. 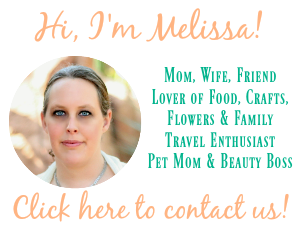 We get a fun mystery that is entertaining for the targeted audience of kids and tweens. Nancy Drew And The Hidden Staircase made for a fantastic family movie night with my girls! Connect: You can connect with Warner Bros. Home Entertainment on Facebook, Instagram and Twitter.